If you drive down Bridle Path Rd in Hanover Township, you may have noticed some construction near the Sisters Of St. Francis. TU and the MCWA have confirmed that the cornfield to the West of the Sisters will be developed in to 204 single family homes. This will be another 55+ community by Traditions of America. 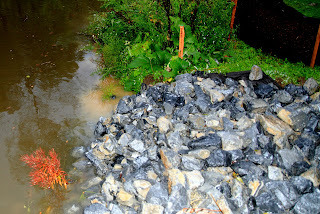 They have already begun construction by digging a 25' wide storm water channel that empties into the Monocacy Creek. The channel will will be fed by 2 54" pipes that will be connected to 2 ponds in the community. 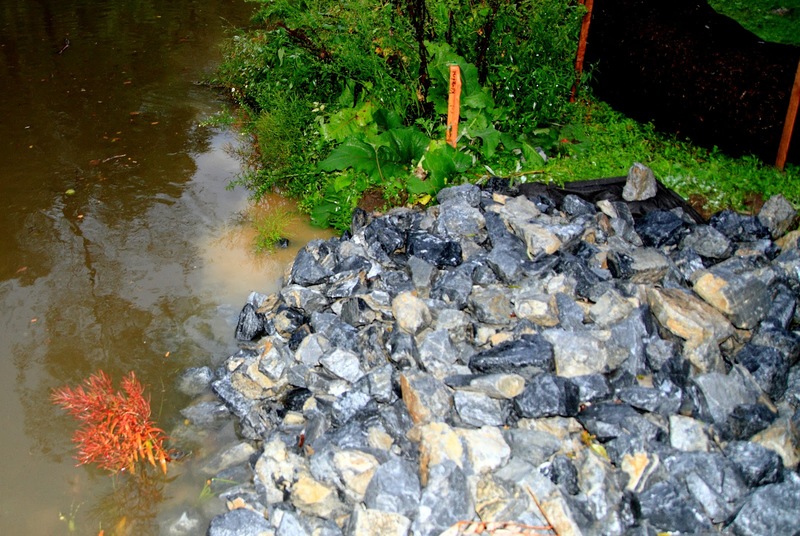 The amount of storm water that could potentially enter the creek is very concerning, especially given the fact that the Monocacy is Class A, High Quality in that section. The builder has told a MCWA memebr that they are going "above DEP" standards. TU and MCWA will continue to monitor the situation and make sure that every effort is made to protect the natural resources of that area. If you have any questions, please feel free to contact us via the web email: monocacytu491@gmail.com.